At McGaughey Chiropractic, we are dedicated to improving people’s quality of life and health through spinal check-ups and care. From those that suffer from chronic pain to athletes that wish to improve their performance, we want to change the way your body moves and brain communicates with specialized care and without medication. 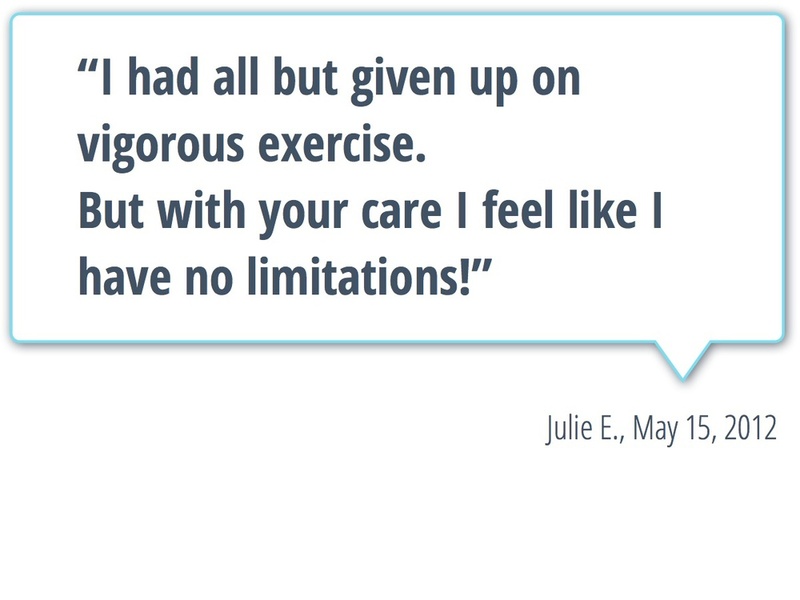 "At the end of the day, it’s about helping our patients move better, feel younger, have fewer injuries... and regain the lives we know they can live." 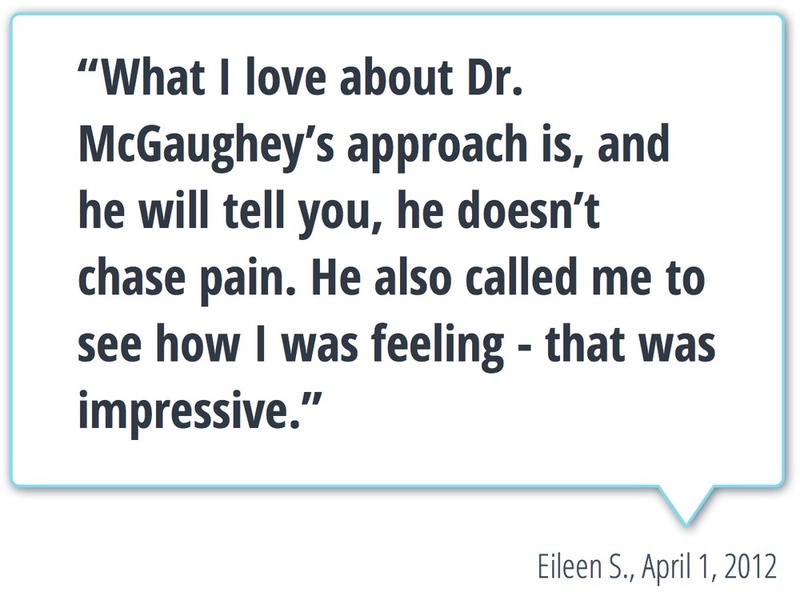 Want to see what Dr. McGaughey can do for you?